Vaporesso demonstrates their commitment to environmental protection (and high performance) with their exceptional Estoc Sub Ohm Vape Tank! This unique tank features an incredible piece of tank engineering by making it possible to only replace the heating element core of the coil rather than the entire coil itself! 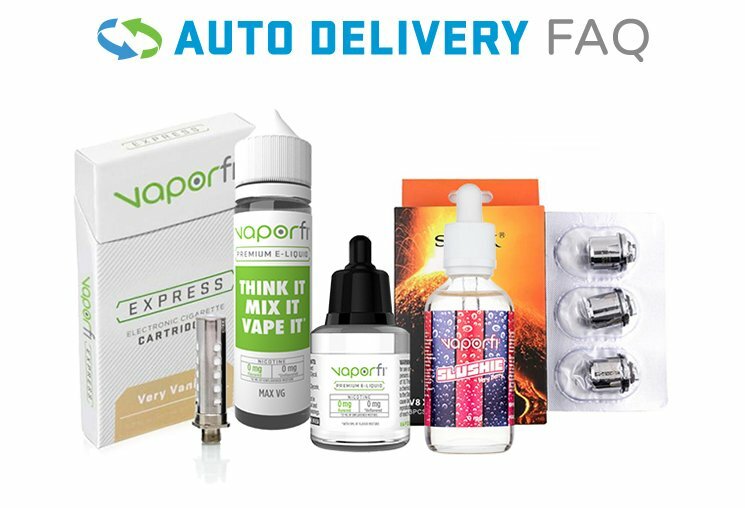 This groundbreaking technology reduces waste, makes replacement coils more affordable, and maintains the excellent performance you’ve come to expect from Vaporesso! With a 22 ml base diameter, 4 ml juice capacity, and a highly adjustable bottom airflow system - this tank is the total package! If you’ve been cringing over the environmental impact every time you toss a coil in the trash - get the incredible Estoc from Vaporesso in your cart now!